There is something to be said for taking your time to make decisions that will dramatically affect your future and building a new construction home is one such decision. One of the main things that you will have to consider is the area in which you want to build. Will it be a good location now and for years to come? It only makes sense to look for an area where the job market is strong, where the economy is in a state of growth and there is endless opportunity. Such places do exist in this country and Cape Coral is among those locations. 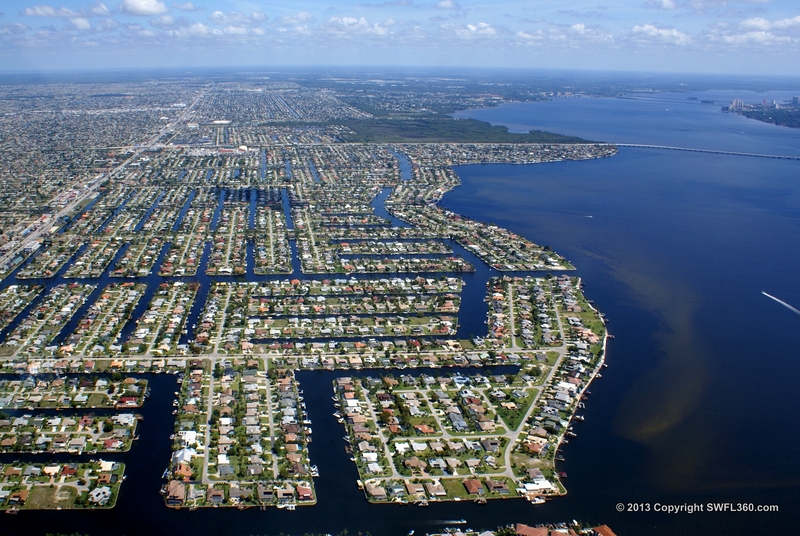 Not only is Cape Coral a beautiful waterfront wonderland with fantastic weather and great recreational options but it is also a dynamic and growing city where there is plenty of employment and job security. Cape Coral has the distinction of being one of the leading cities in the country for job creation. If you combine this with the fact that Florida does not have any personal income tax you can easily see that Florida and Cape Coral in particular have an atmosphere that is custom tailored to economic growth and well being. This area is also serviced by an international airport in neighboring city Fort Myers making air travel to and from Cape Coral a breeze. Using your head when building in Cape Coral is essential. In a city with so much to offer you will have to carefully consider the assets offered by each individual area before making the final decision. 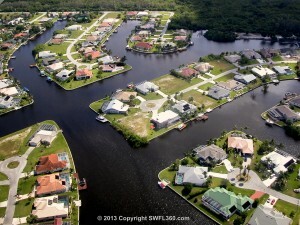 There are 3 basic lot types available in the city of Cape Coral to build on which include dry lots, freshwater lots and gulf access lots. Each of those lot types will have certain factors that will affect their value. The location is one of the biggest factors that will affect lot value, below is the hierarchy from highest value lot to lowest value for each of Cape Coral’s lot types. 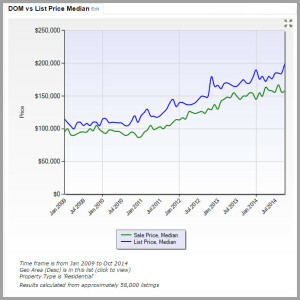 With gulf access lots their are a few factors that will affect value. First and foremost, the time it takes you to get your boat from your house out to the Gulf of Mexico is number one. Second factor to consider is how many bridges (if any) you have to go under to get out. Bridges will limit the size of boat you can have in your back yard, the larger the boat usually the larger the house. All that being said, you will find that the Gulf Access areas of Cape Coral (pretty much the outer lying areas) will have the highest values when it comes to any of the lot types based on the access to the Gulf. 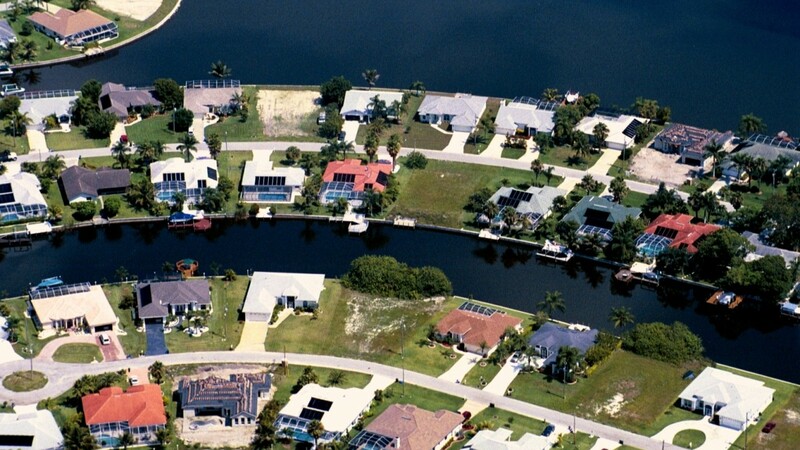 In terms of general housing Cape Coral enjoys a relatively low priced median home cost. In the previous years the median home price in Cape Coral has seen year over year growth. With that increase in mind it is comforting to know that the current median home price in Cape Coral is approximately $160,000. 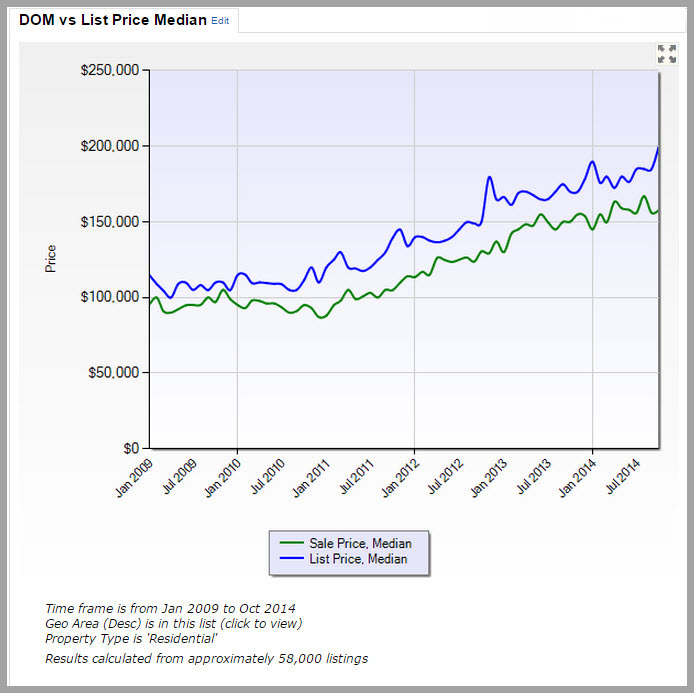 This median price is much lower than most other Metropolitan Statistical Areas and has created an excellent environment for new construction home owners to get exceptional pre-construction deals. The city of Cape Coral is home to a great variety of architectural styles ranging from Mediterranean to colonial and Victorian to modern and everything in between. There are few cities in America that have Cape Coral’s unique blend of culture and charm that has made Cape Coral a favorite of vacationers and residents for many years. If you are interested in learning more about new construction homes available in Cape Coral, feel free to visit www.sposenhomes.com to see models, features and pricing. Jeremy is ahead of the curve. Info like this is priceless.